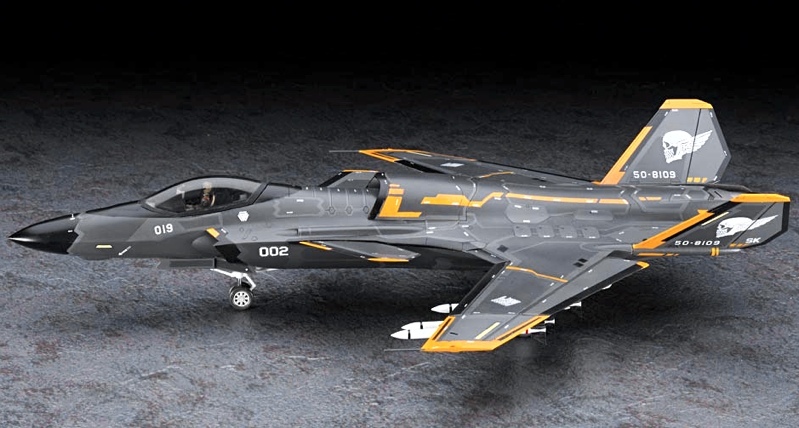 For video-game fans, the Hasegawa 1:72 scale Ace Combat ASF-X Shinden II assembles to make an excellent fantasy model. For aviation freaks, the kit provides a chance to build a ‘what-if’ design, based loosely on the Sukhoi Su-47 Berkut (Golden Eagle). 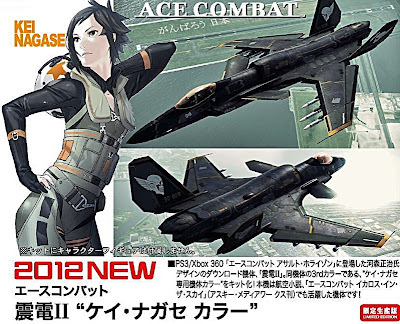 The kit is a limited-edition version that features the near-future fantasy jet flown by a fictional female pilot, Kei Nagase. New-tool components give you a choice of three flight modes -Normal, SSC (Stealth Supercruise) and STOVL (Short Takeoff Vertical Landing). 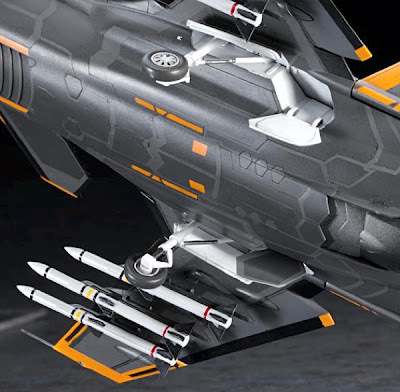 There are plenty of assembly choices with this 115-part 1:72 scale kit, including two wingtip and engine nozzle options, plus moveable canards and tail surfaces. 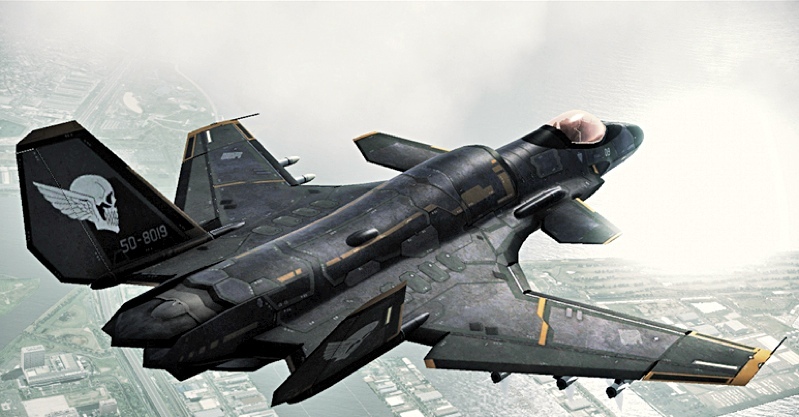 Weapon loads include six air-to-air missiles and four rocket pods. I’m pleased to report that Hasegawa has included a pilot figure in the box, just right for adding that sense of scale to the finished thing. 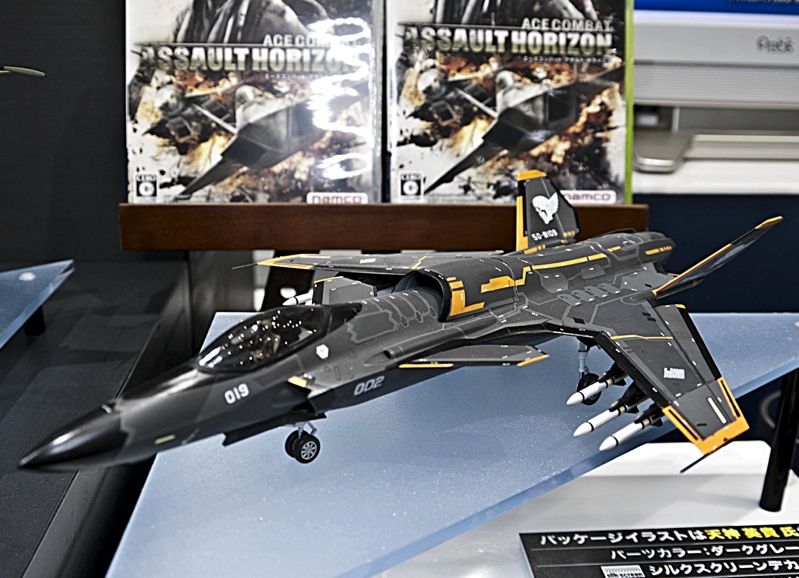 The Shinden II can be assembled in gear-down configuration for shelf-top display, or cleaned up for flight and mounted on the supplied clear display stand. 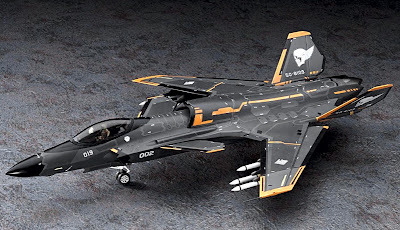 Decals are provided for Air Command and Ocean camouflage schemes. 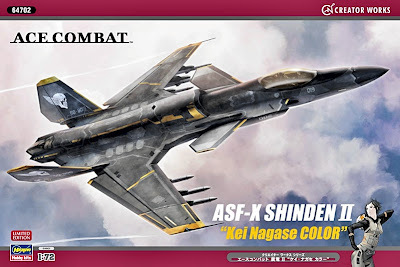 When assembled the Hasegawa Ace Combat ASF-X Shinden II is a biggish 1:72 scale model, measuring 273mm (10.75in) long, with a wingspan of 195mm (7.7in). 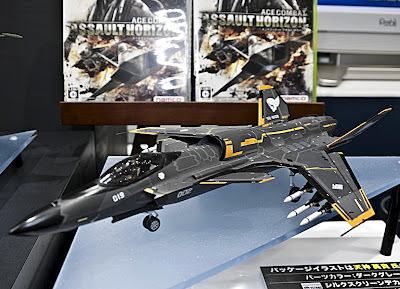 Designed by Shouji Kawamori, creator of the long-running Japanese Macross sci-fi series, the ASF-X Shinden II is a fictional-futuristic jet that appears the video game, Ace Combat: Assault Horizon. As featured here, the pilot is a rather tasty female (above, below) called Kei Nagase. She’s a typically elfin-featured anime heroine, and very much centre of the action in the Air Combat video game. 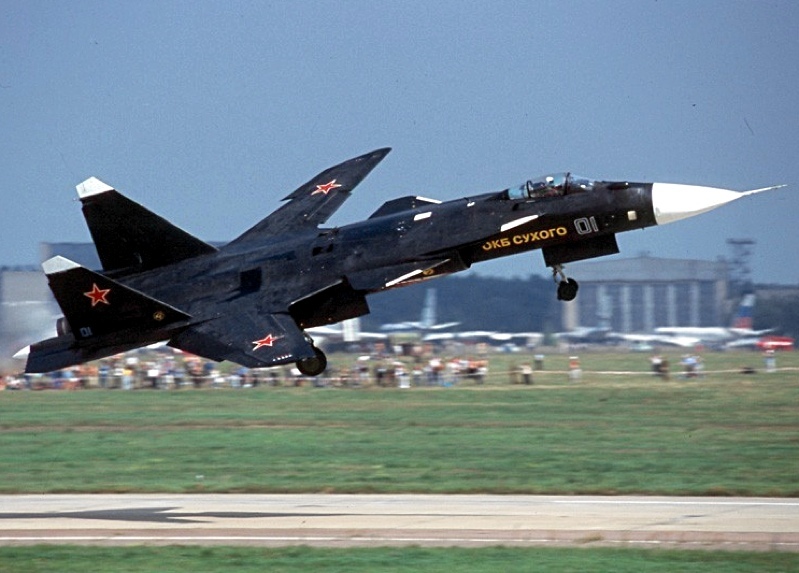 The Shinden II is based on the configuration of the Sukhoi Su-45 Berkut (below), a technology-demo jet first flown in 1997. 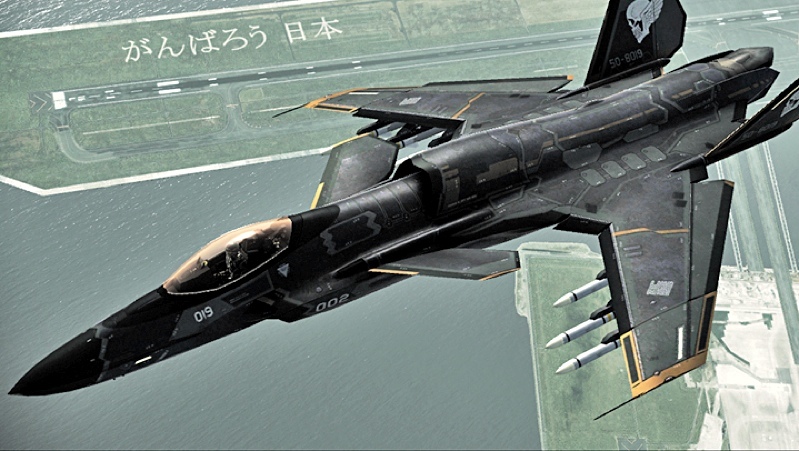 The forward-sweep main wing was aimed at providing high manoeuvrability in subsonic air combat - up to 9G was a design target - though the design also limited top speed to no more than Mach 1.6 or so. The Shinden II differs from the Su-45 though, not least being that it has a dorsal air intake behind the cockpit canopy. 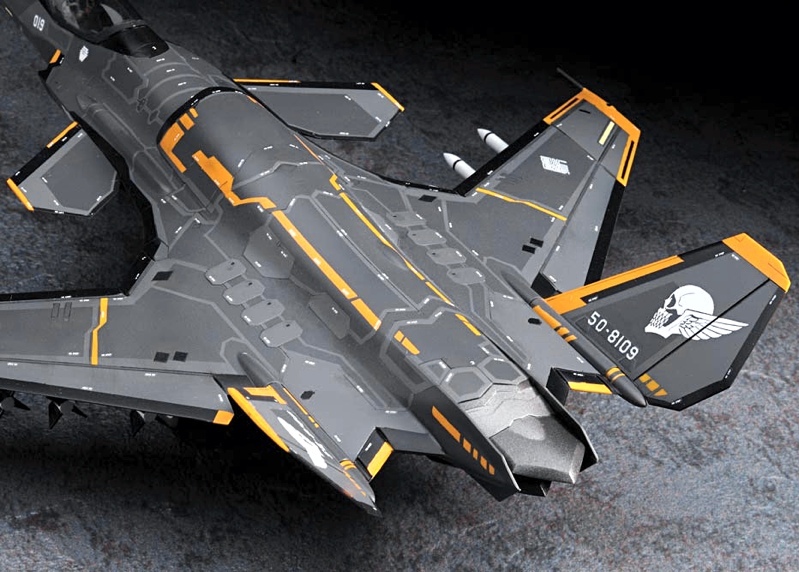 Still, it makes for an interesting design evolution that could work in real life, though extreme positive-G manoeuvres might starve the engine of vital air mass. There are blow-in ventral intakes to cure this, but it's probably a technical discussion best left for another day. Highly recommended 1:72 scale kit that's suitable for video game, sci-fi, and what-if fans alike. Looks great and is interesting for its vision of how the Sukhoi Su-45 could look now, had full development gone ahead. 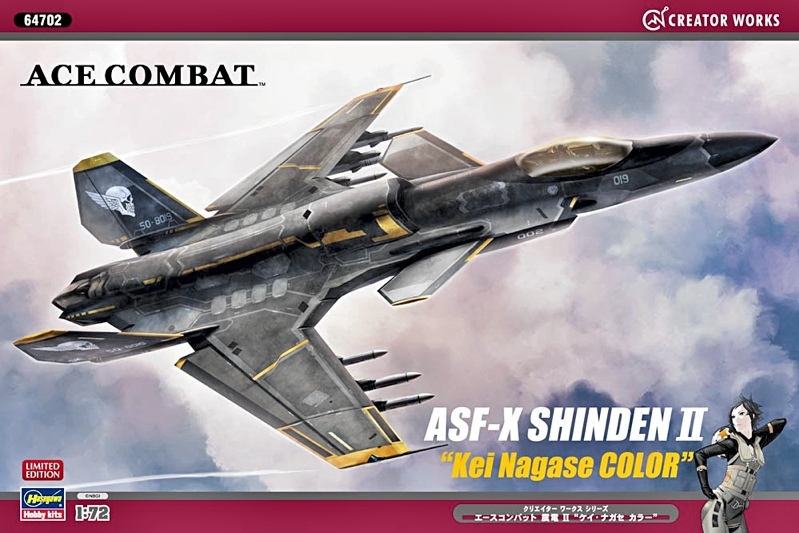 Hasegawa Shinden II kit here. 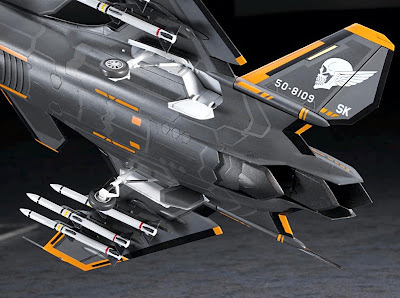 Plenty more Hasegawa kits here... and still lovin’ those egg planes! Air Combat Assault Horizon video game info here.